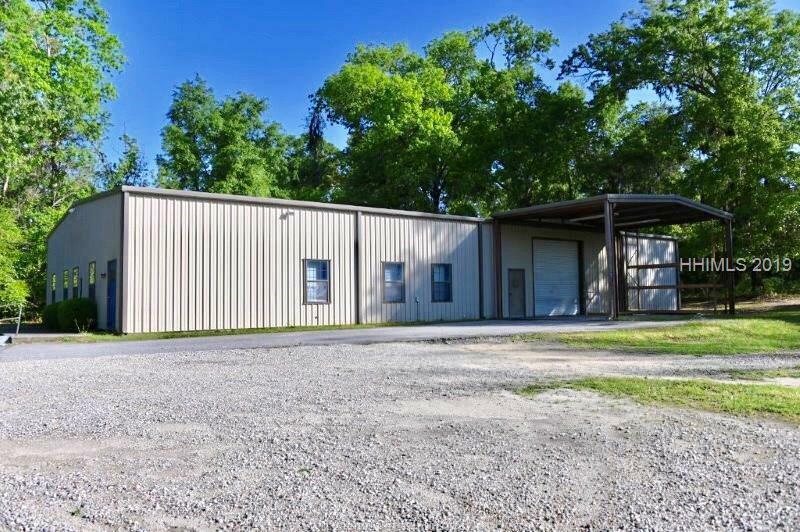 Located minutes from Savannah, Hwy 278, & I-95, this 5000 sq foot Steel building sits on 3+ acres. 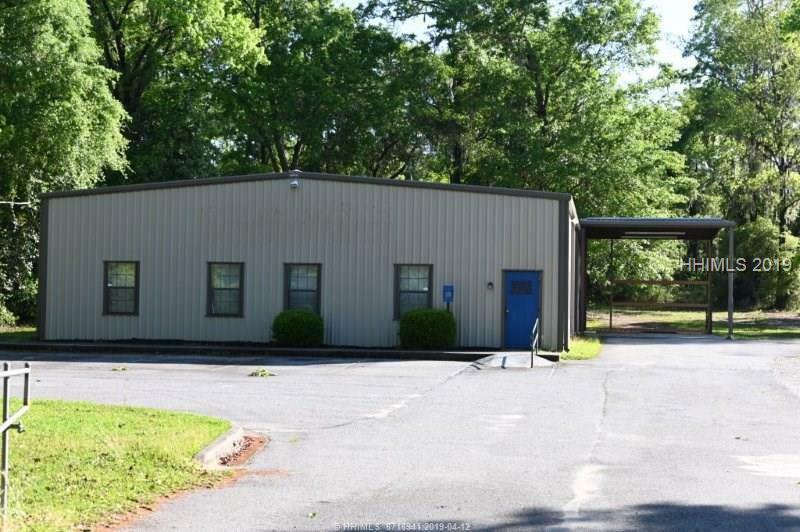 Office area is approximately 1500 square feet with reception, kitchen area, 2 bathrooms, Warehouse, drive in/roll up covered delivery door with, security system in place. 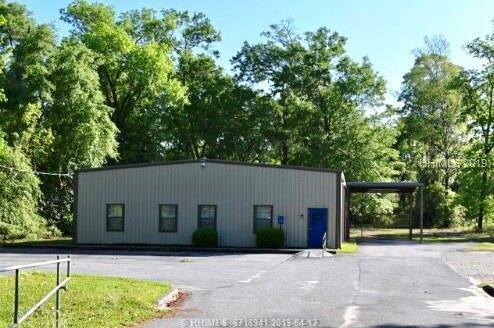 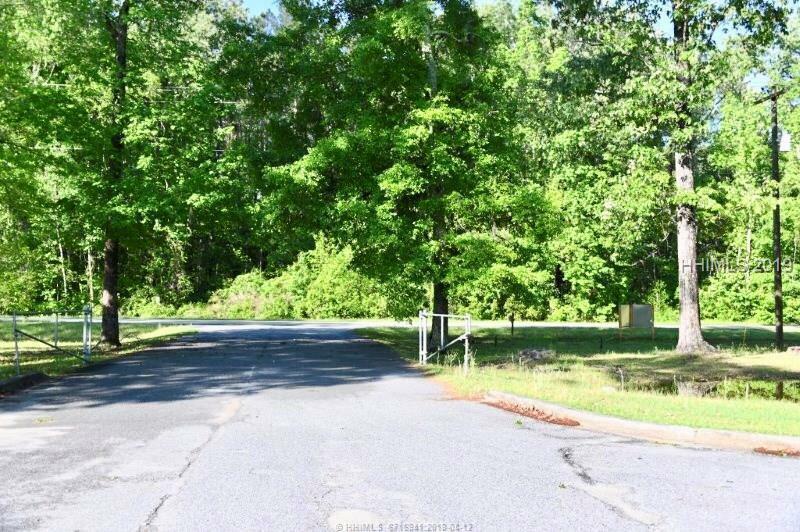 Property is zoned Community Commercial.Excellent location for business related to Sales, Service,Wholesale, Computer, Research, etc.